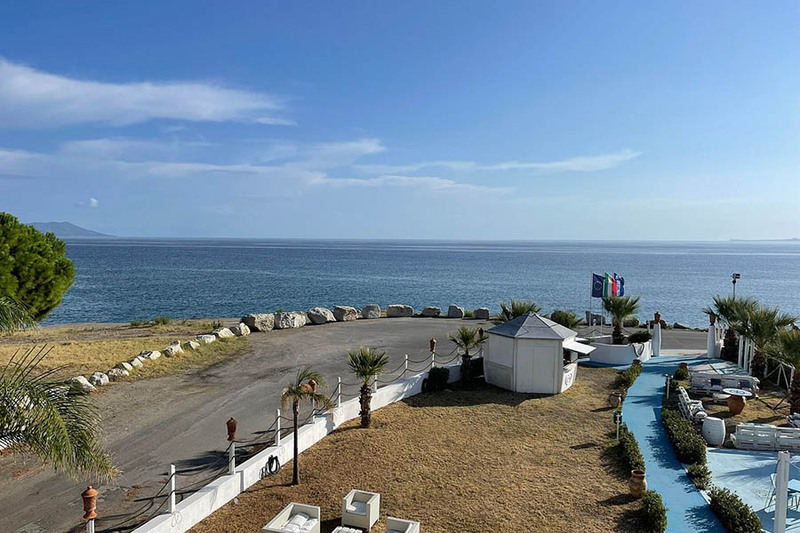 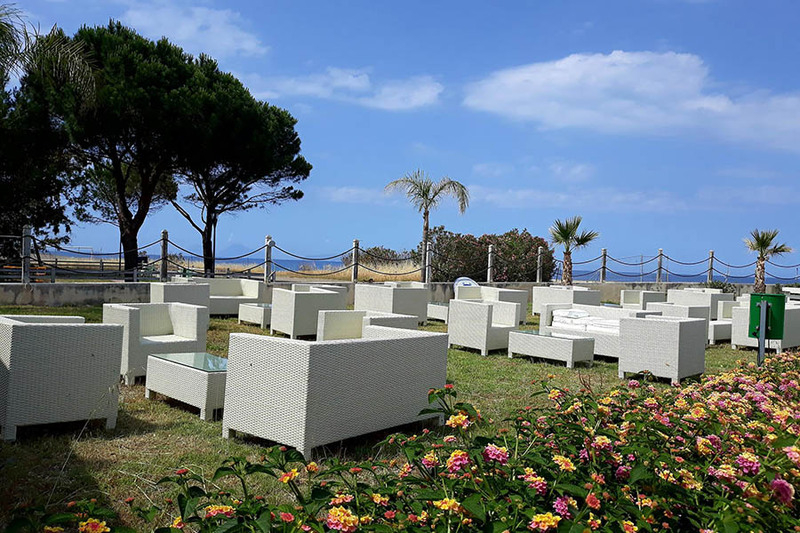 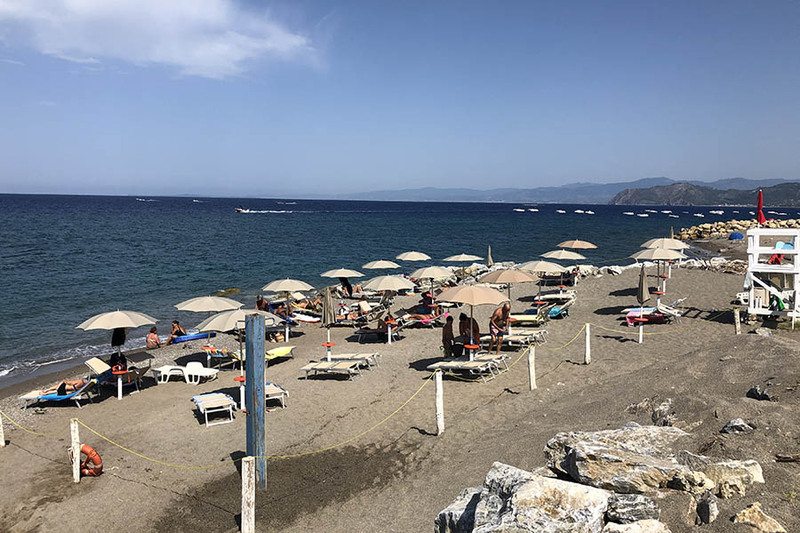 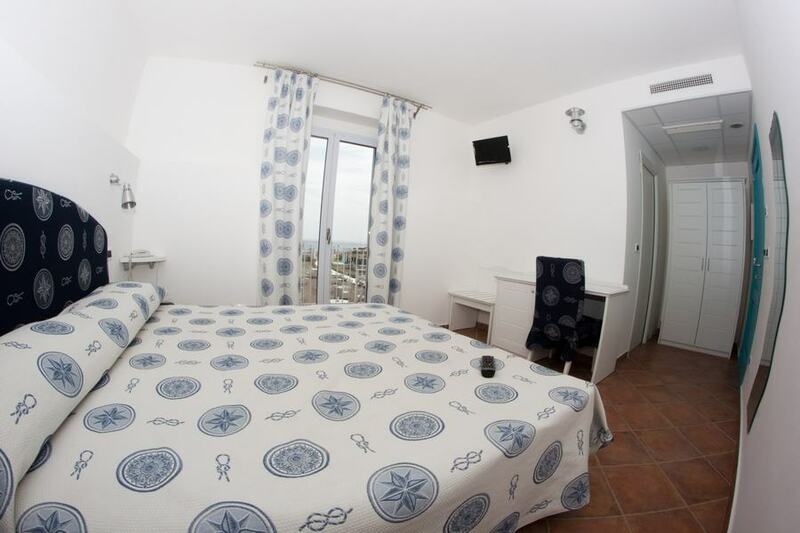 The Yachting Club Mare is a beautiful 3 star hotel in the small fishing village of San Giorgio which lies 7km from Gioiosa Marea on the northern coast of Sicily. 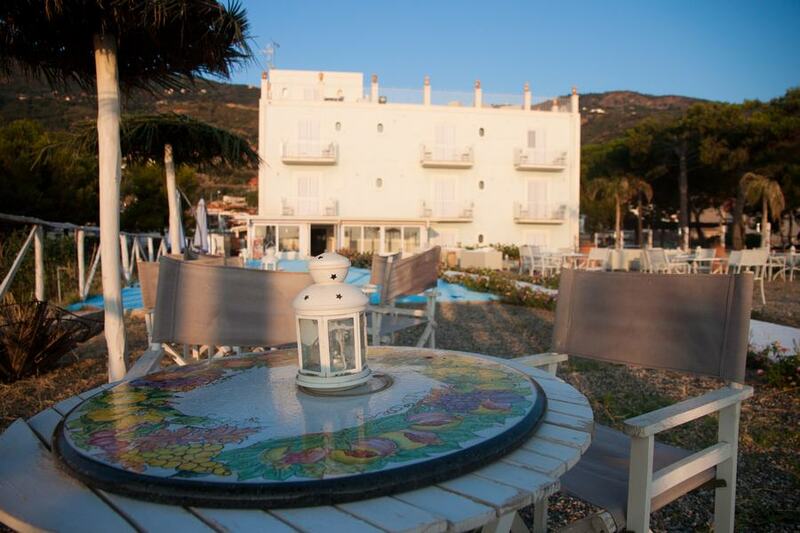 We offer 16 comfortable rooms with Free Wi-Fi, a rooftop terrace with panoramic views and a private beach. 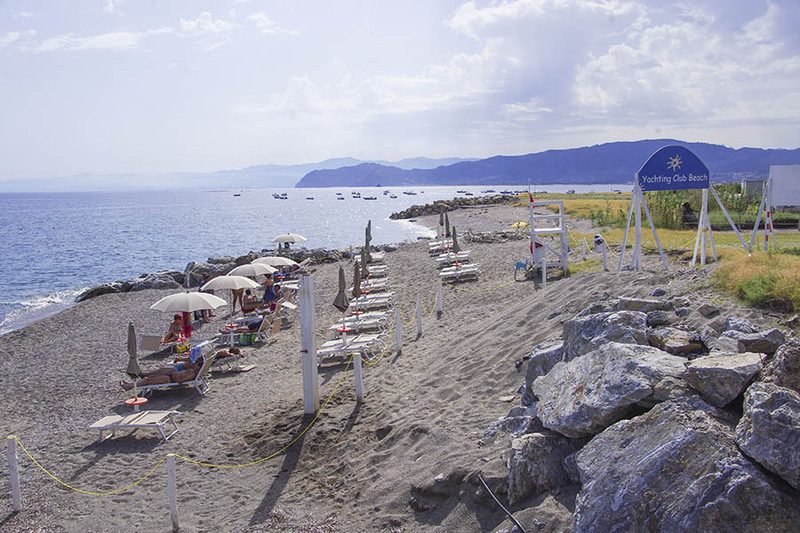 Guests have exclusive access to our very own private beach complete with parasols, sun loungers, tables and a barbeque. 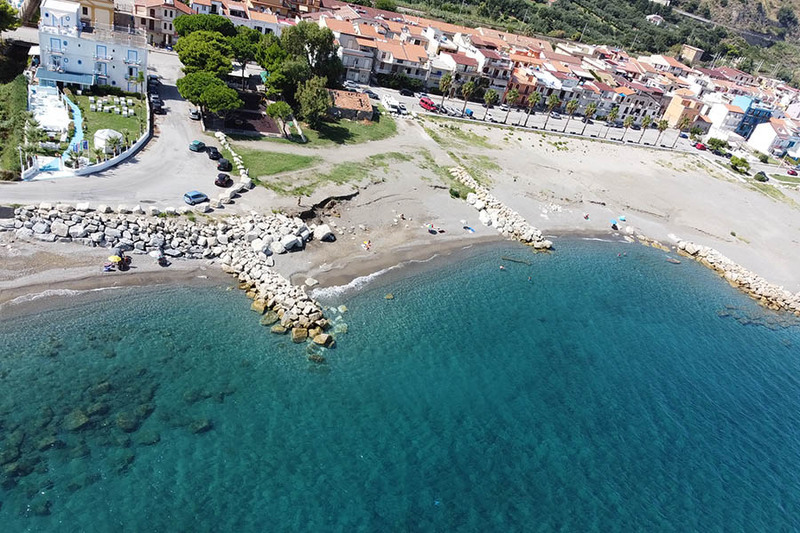 The crystal clear water is also perfect for scuba diving. 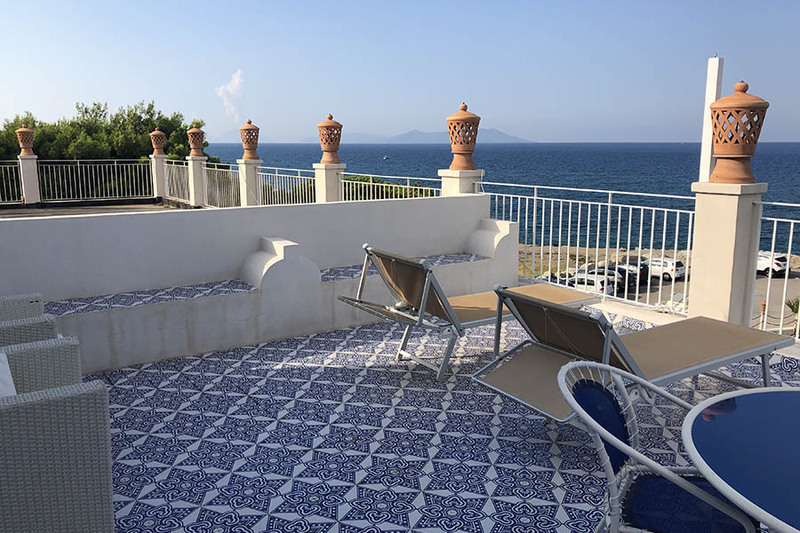 From our relaxing rooftop terrace, guests can enjoy beautiful panoramic views of the Mediterranean Sea, the Sicilian mountains and the Aeolian Islands. 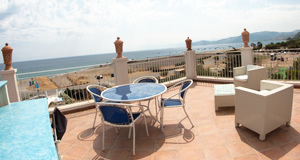 Our rooms also enjoy spectacular views. 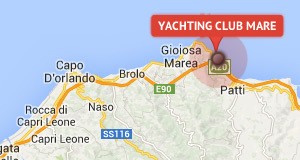 Yachting Club Mare Sicliy offers 16 pristine air conditioned rooms in a variety of sizes each enjoying a balcony with goregeous views, the latest modern conveniences and free Wi-Fi. 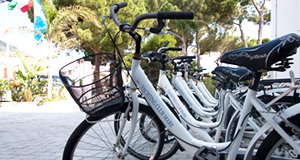 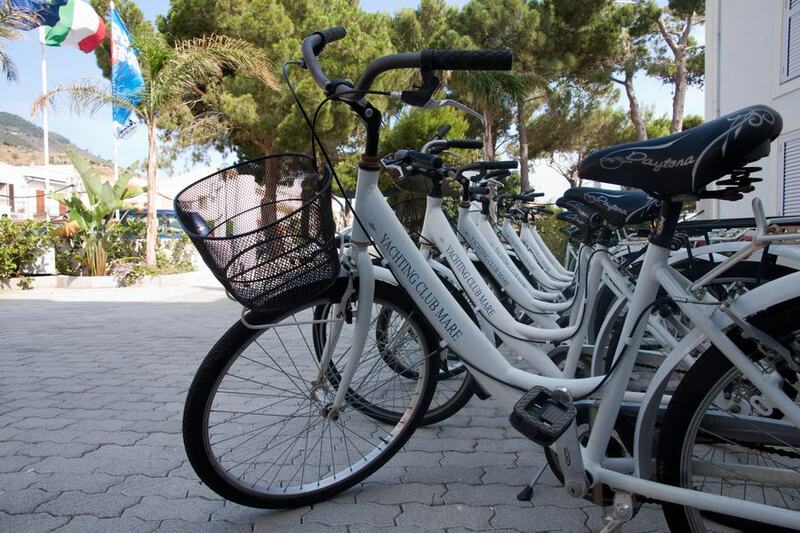 Our highly trained multi-lingual staff are friendly and attentive and we offer a host of services to make your stay as comfortable as possible including a bike rental service. 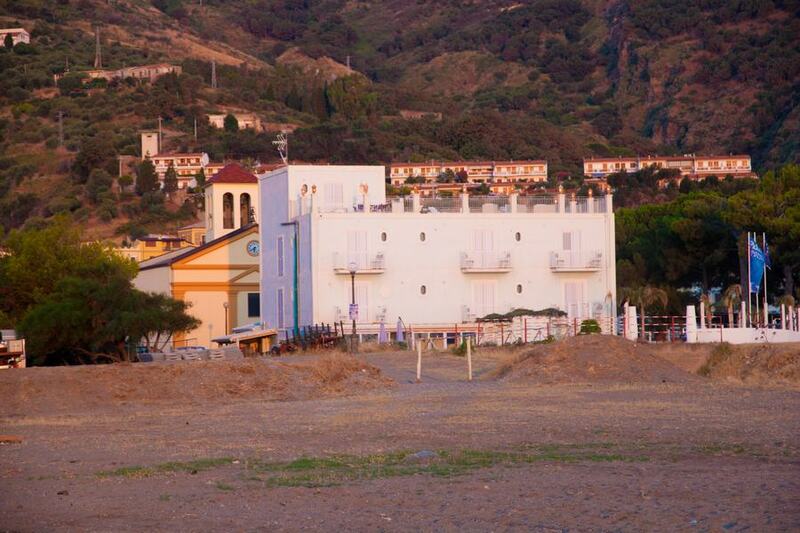 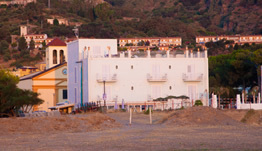 Situated on the northern coast of Sicily in the charming fishing village of San Giorgio, Yachting Club Mare is right on the beach, close to the archaeological site of Tindari, not from from the medieval castle at Milazzo, the famous shrine of Our Lady of Tindari and with excursions to the nearby Aeolian Islands, Cefalu’ Taormina, Mt Etna and Palermo.